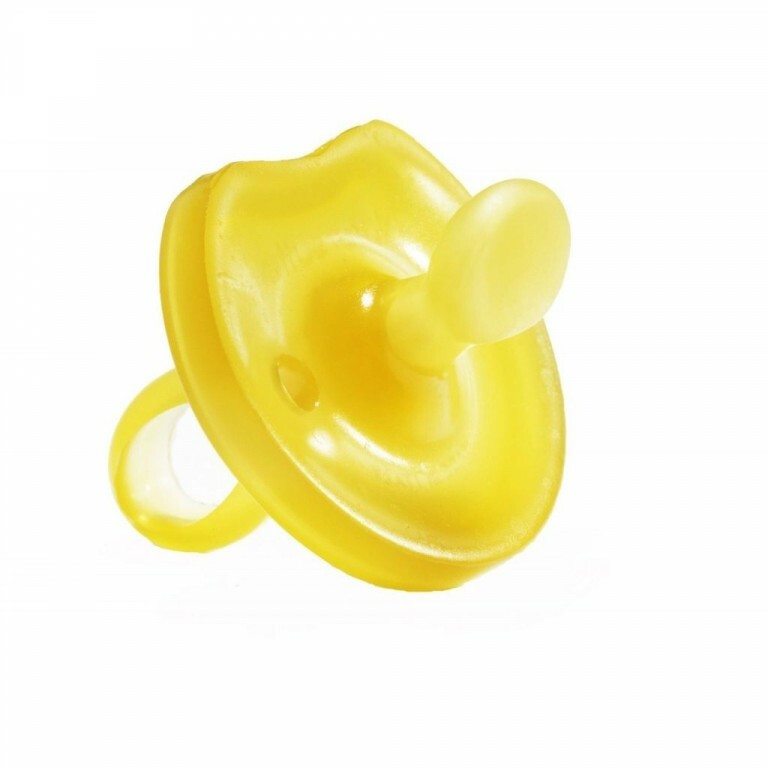 • Made with 100% natural rubber from the tree Hevea Brasiliensis. 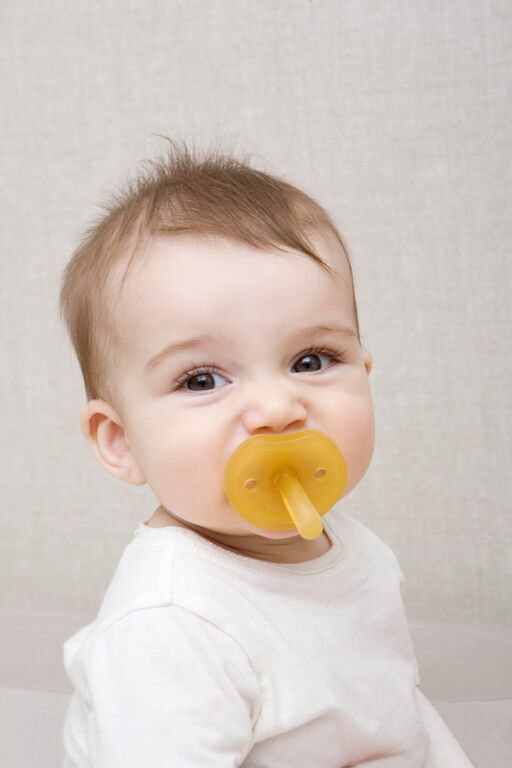 • No BPA, PVC, phthalates, chemical softeners, or artificial coloring. 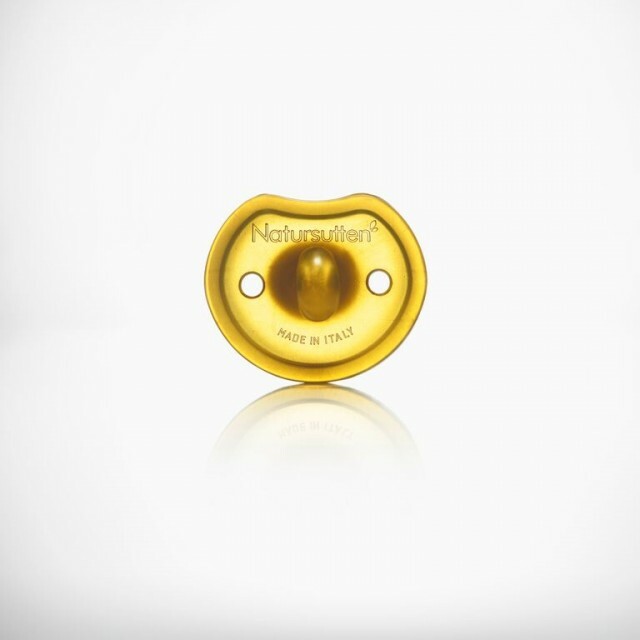 • Uniquely hygienic, one-piece design, with no joints or cracks where dirt and bacteria can accumulate. • Made in Italy—by a family business manufacturing rubber baby products for 3 generations. 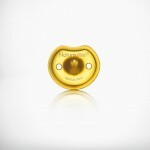 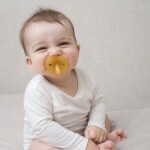 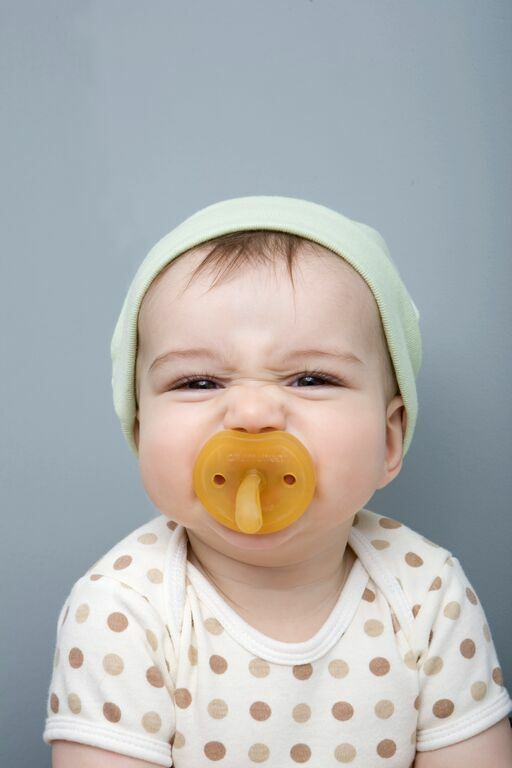 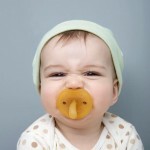 • Conforms to pacifier-safety requirements as determined by European standard EN 1400 and CPSIA.